A local friend of mine recently celebrated her birthday, and she asked me to make her some macarons in lieu of birthday cake. I did, with no plans to blog them, until I tried them… good gracious! 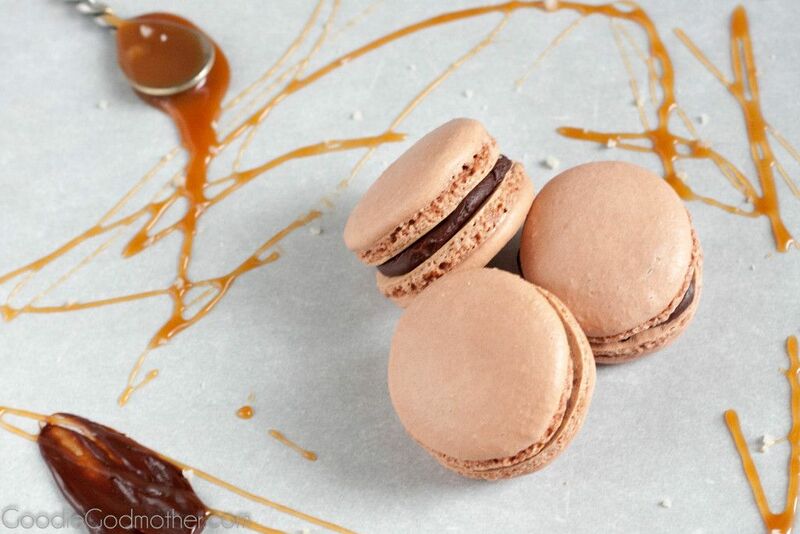 I thought a salted caramel macaron with dark chocolate ganache couldn’t get any better, but… it can. 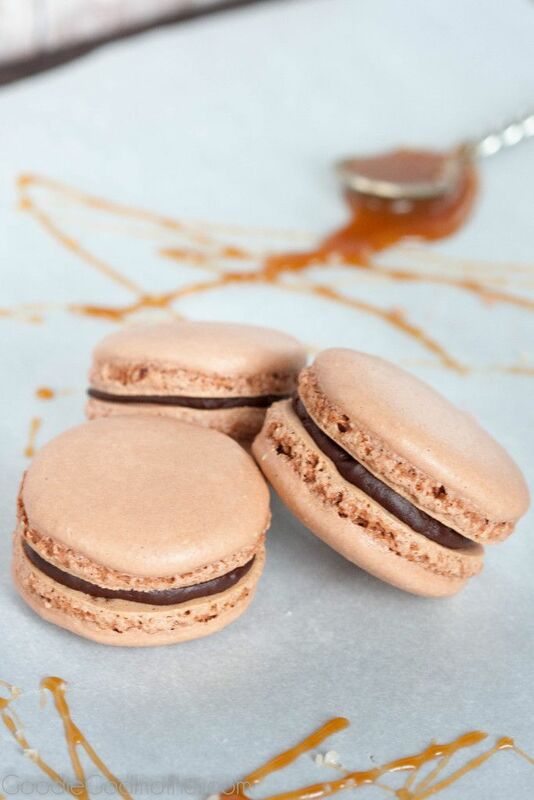 Picture this… a perfectly crisp chewy chocolate macaron shell filled with a circle of creamy dark chocolate ganache acting as a barrier for the most addicting Irish Cream caramel, topped with a tiny sprinkle of sea salt, if you’d like. A bite of perfection, isn’t it? 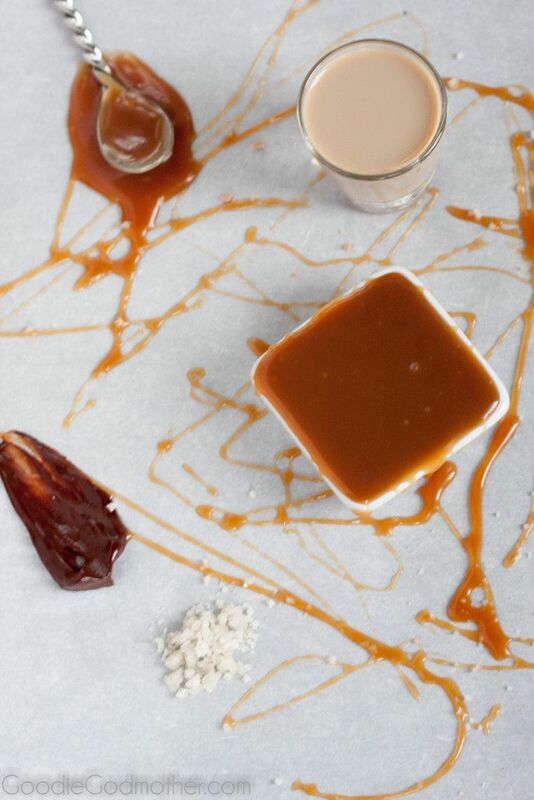 The Bailey’s caramel was created on a whim. I originally set out to make a chocolate caramel macaron, but inspiration struck and I wanted something more creative. A quick glance through the cabinets and the Irish cream liquor jumped at me as the perfect finishing flavor. Just a little stirred in after making the caramel made these macarons so unique, definitely a top 10 flavor. The extra caramel didn’t go to waste either… I think we enjoyed it on some ice cream or in hot chocolate. Make the caramel ahead of time though, because it needs time to set, a few hours in the refrigerator. If it gets too firm to pipe, place the container in hot water a few seconds to soften the caramel. I don’t recommend the microwave as it might cause crystallization of your caramel. I made the macarons using the Italian method with the sugar syrup because it’s become my default, and I tend to keep a homemade batch of mixed macaron flour around to streamline the macaron making process. Since ratios are equal for powdered sugar and almond meal in the Italian method, I’m never off. 😉 Use whichever you prefer of course, I have instructions for both methods outlined in this post. I added a little organic unsweetened cocoa powder to give the shells some flavor. Because the cocoa powder I have is a bit higher in fat content, I also added a tiny bit of cream of tartar to help stabilize the shells. This is not required, but I find that it helps maintain a nice even rise so you don’t have hollow shells. No one wants hollow shells. The ganache is just a simple 1:1 ratio dark chocolate ganache. I want to say I don’t think I had coverture chocolate on hand – bad baker! – and just used chocolate chips. Mind you, they are of the “nicer” chocolate chips, but they still have a coating to help retain shape. Obviously, it worked just fine. You’re really only making a tiny bit of ganache, and it’s not being used to coat something, so use what you have and just be sure to melt it completely. I used my microwave to melt the ganache. You may use a double boiler, which is really preferable to prevent burning and for large quantities, but a microwave is quick and easy with the correct settings. I think I made my ganache while my oven was pre-heating, and by the time I finished baking the three sheets of macarons, it was at the right consistency for piping. 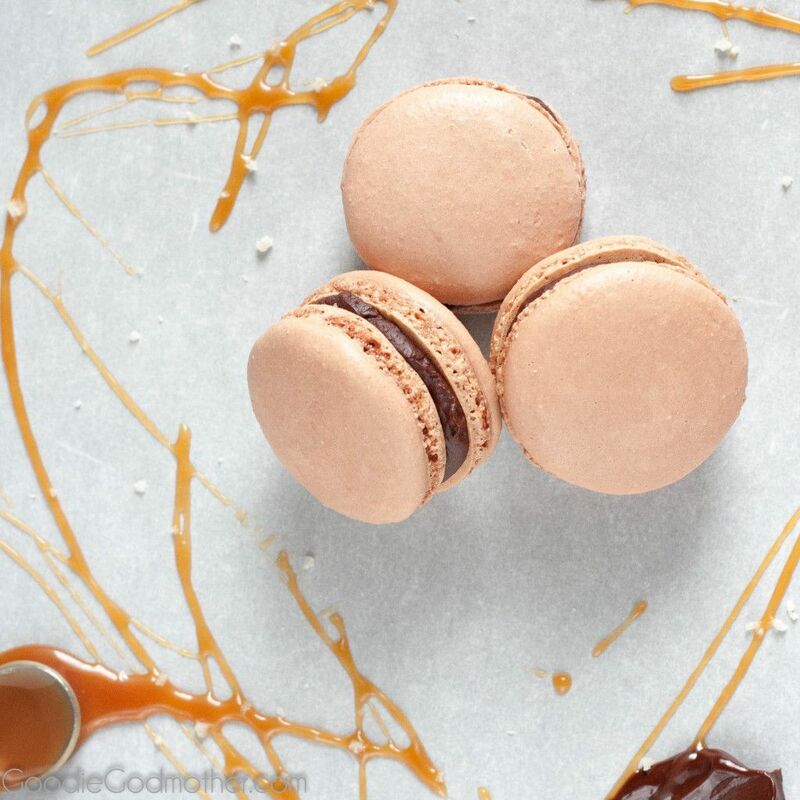 Bailey's caramel macarons - salted caramel goes to the next level with a little Irish cream, surrounded by dark chocolate ganache, and sandwiched in a macaron. Make the caramel by combining the granulated sugar and water in a small saucepan. Place over medium heat and stir until sugar dissolves, brushing the edges of the pan with clean water as needed to prevent crystallization. Increase the heat to medium high and let the sugar cook to a rich golden brown. Do not stir, just gently swirl the pan occasionally to promote even heating. When the sugar has reached the right color, remove the pan from heat and immediately whisk in the butter and heavy cream until fully incorporated. Slowly stir in the Irish cream liquor and transfer to another container to cool. I prefer a glass jar. Make the macaron shells by weighing out all your ingredients. Place almond meal/sugar mixture, cocoa powder, cream of tartar, and 55 g egg whites in a bowl and set aside (do not mix together). Place 150 g caster sugar (fine granulated sugar) in a small saucepan with 25 g filtered water and fitted with your thermometer. Place the other 55 g egg whites in the bowl of your stand mixer, fitted with the whisk attachment. Cook the sugar and water over medium heat, swirling the pan occasionally to ensure even heating until the mixture reaches the soft ball stage at 235 F. When the mixture reaches 220 F, start your stand mixer at medium speed to start to foam the egg whites. When the sugar syrup reaches soft ball stage, immediately remove from the heat, increase your mixer speed to high, and slowly pour in the sugar syrup in a thin stream avoiding the sides of the bowl as much as possible. Continue whipping the egg whites until you’ve reached a soft/firm peak. You don’t want to over beat or you’ll have too much air in the egg whites and the shells won’t rise properly. You’ll know it’s ready when the egg whites are stiff enough to form a soft “cloud” inside the whisk. Form a small well in the egg whites and dump in the entire almond meal/sugar/egg white concoction. Using a rubber spatula, cut into the center of the bowl, scoop out to the edge of the bowl, and fold in. Work your way around the bowl to make sure the ingredients are well incorporated. Keep going until you have a nice homogeneous mixture that moves at the pace of slow lava when you scoop up a bit and drop it back in. Carefully fill a piping bag with your macaron mixture and pipe onto your prepared baking sheets in little rounds. Fill both your baking sheets and then take each sheet firmly in your hands and rap them twice on the counter. Rotate 90 degrees and rap them twice more. This is to remove any air bubbles that would cause your shells to crack in your oven. Allow the shells to rest, uncovered, while you preheat your oven to 300 F.
Bake the shells one sheet at a time for 15-18 minutes, until you can easily lift a shell cleanly off the baking sheet. 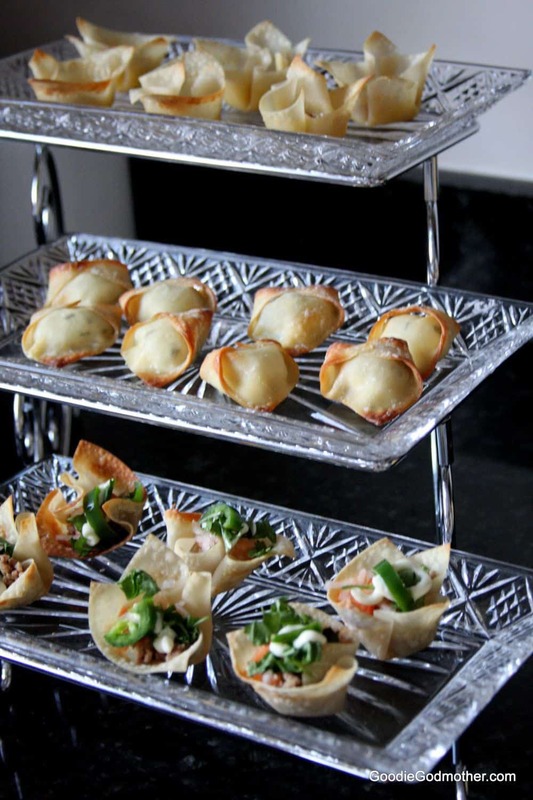 Remove the shells from the oven and allow them to cool on the baking sheet 5 minutes before transferring, upside down, to a cooling rack to cool completely. To make the ganache in the microwave, combine the chocolate and heavy cream in a microwave safe bowl and microwave for one minute at 50% power. Stir well. Microwave for additional 20 second intervals at 50% power, stirring after each time, until the chocolate is completely melted and the ganache is shiny. Set aside until firm enough to pipe. Fill the macaron shells by piping a circle of ganache around the edge of the shell, filling the center with caramel, topping with a sprinkle of fleur du sel if desired, and covering. 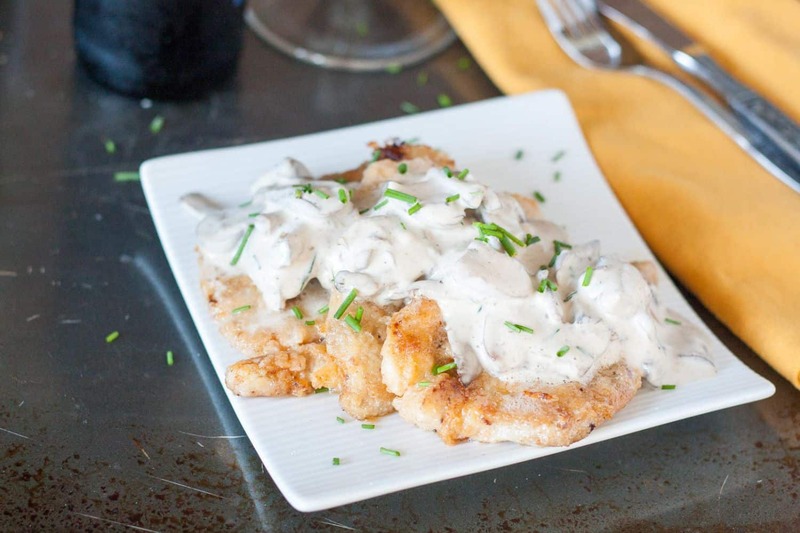 Allow to rest 24 hours in and airtight container in the refrigerator before eating. Remove from the cold a few minutes before serving to allow the filling to soften. 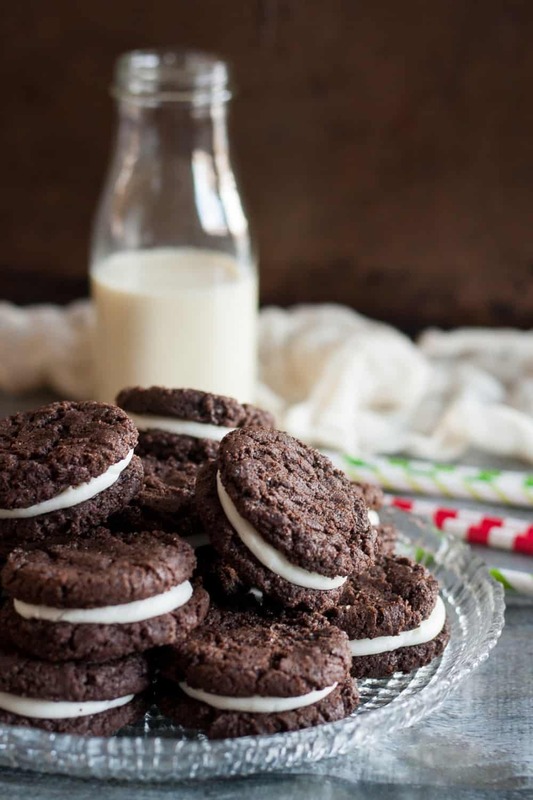 Good grief girl, I am never going to fit in my wedding dress if you keep post recipes like this!! !